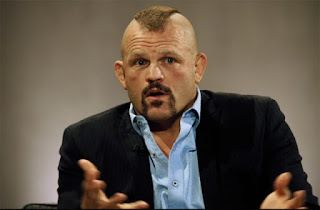 UFC hyped the third season of The Ultimate Fighter by presenting Ultimate Fight Night 4 on Spike TV. All of the bouts ended in decisions, and the show did a worse rating than the three previous Fight Night specials. TUF 1 runner-up Stephan Bonnar won the main event by unanimous decision over “The Dean of Mean” Keith Jardine. TUF 2 heavyweight winner Rashad “Suga” Evans, scored a split decision over Sam Hogar in a light heavyweight bout. 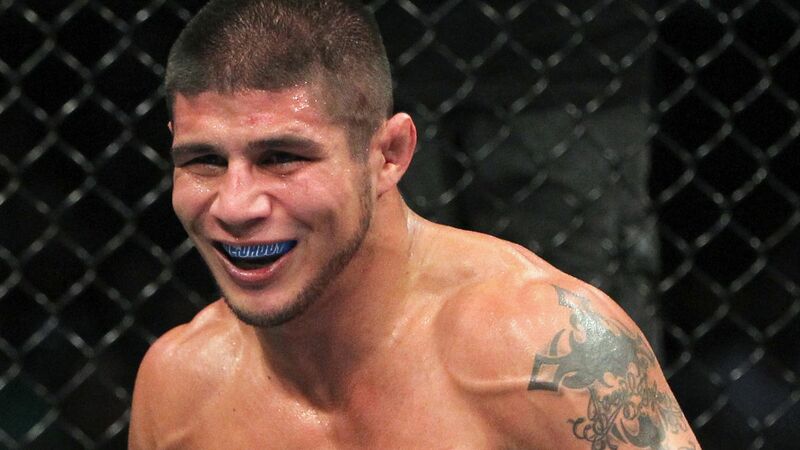 TUF 2 welterweight winner Joe Stevenson lost to Josh “The Dentist” Neer by unanimous decision. Like Evans, Stevenson decided to drop to a lighter division. UFC middleweight champion Rich Franklin cruised to a lopsided win over David “The Crow” Loiseau in the main event of UFC 58. 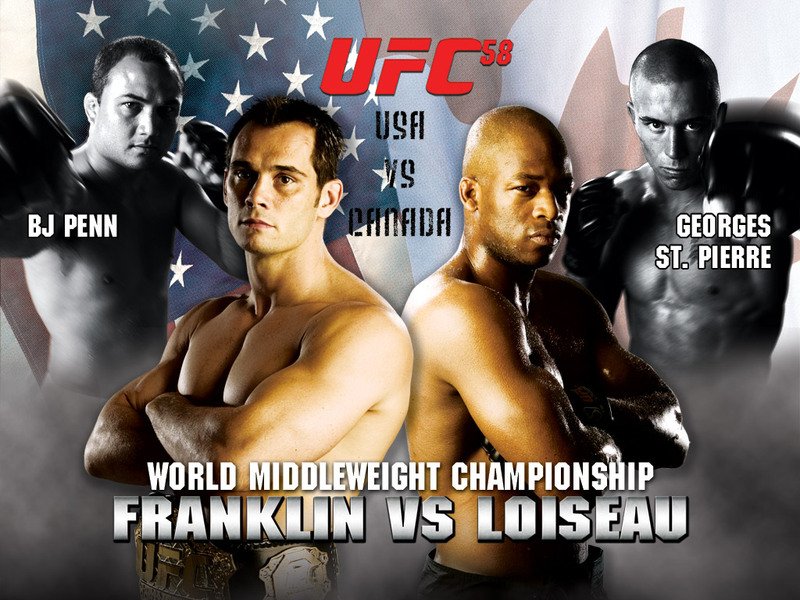 Not only did Franklin retain his title, he secured a 5-3 win over America in the “USA vs. Canada” themed pay-per-view. Even more impressive, Franklin broke his left hand and his left foot in the second round and still won the five-round bout. Loiseau had earned the title shot with consecutive TKO victories over Gideon Ray, Charles McCarthy and Evan Tanner in 2005. George St. Pierre tied the score for Canada at 3-3 by winning a split decision over B.J. Penn. GSP’s win earned him another title shot against Matt Hughes at UFC 63, but Penn ended up getting the shot due an injury to GSP. Rashad "Suga" Evans and Joe Stevenson won UFC jobs by triumphing in The Ultimate Fighter Season 2 finale. Evans won the heavyweight tournament by scoring a split decision over Brad Imes, who deserves credit for almost winning after being the last coaches’ pick. Stevenson captured the welterweight tournament with a unanimous decision over Luke Cummo, who was also the last pick in his division. Evans overcame an eight-inch height disadvantage to beat the 6-foot-7 Imes. Stevenson won his bout despite the fact that he tore his clavicle from his sternum during training. Evans had the most success from the TUF 2 crop, as he won the light heavyweight title three years later at UFC 92 over TUF 1 winner Forrest Griffin. 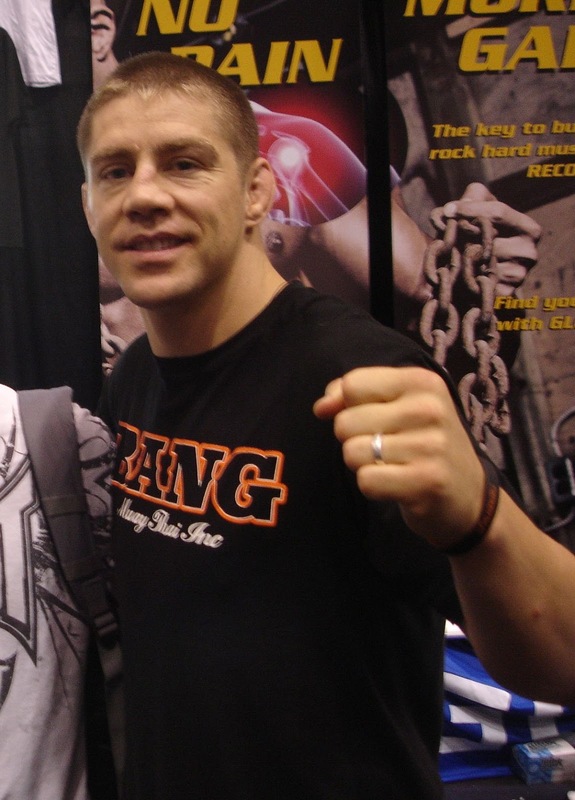 The coaches for TUF 2 were welterweight champion Matt Hughes and middleweight champion Rich Franklin. However, we didn’t get this mouth-watering battle of the champs because they were friends and refused to fight each other. UFC scored an all-time high rating of 2.0 for the finale. TUF 1 winner Diego Sanchez headlined the show with a unanimous decision win over Nick Diaz. In the opener on Spike TV, Kenny Florian defeated Kit Cope by rear naked choke in Round 2. 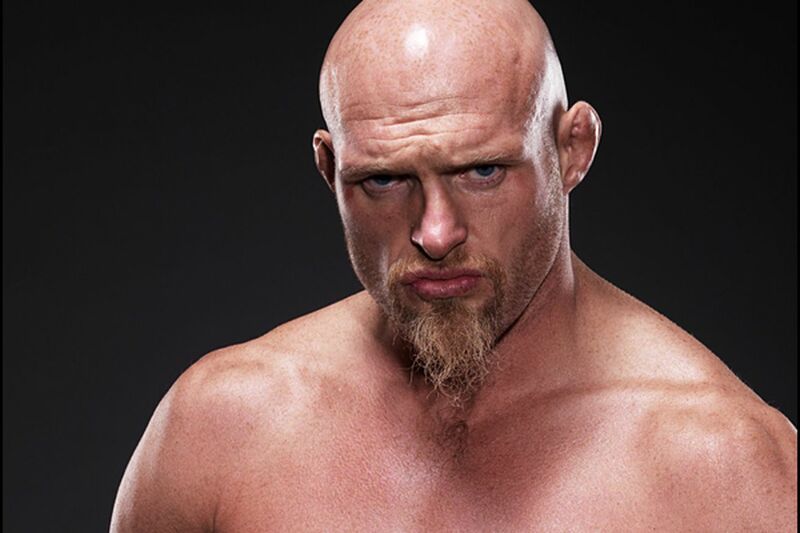 Josh Burkman knocked out Sammy Morgan in 21 seconds in a preliminary bout. Burkman did not gel with Team Hughes and was eventually moved to Team Franklin. In other prelim fights, Keith Jardine defeated Kerry "The Meat Truck" Schall by TKO in Round 2; and Melvin Guillard beat Marcus Davis on a second-round TKO.